Feel the adrenaline of dune safari Dubai has in store for you. Head into the desert for a day of adventure. Glide across golden sand dunes free of inhibitions. Dune safaris allow guests to strike out onto one of the world’s most extraordinary landscapes. 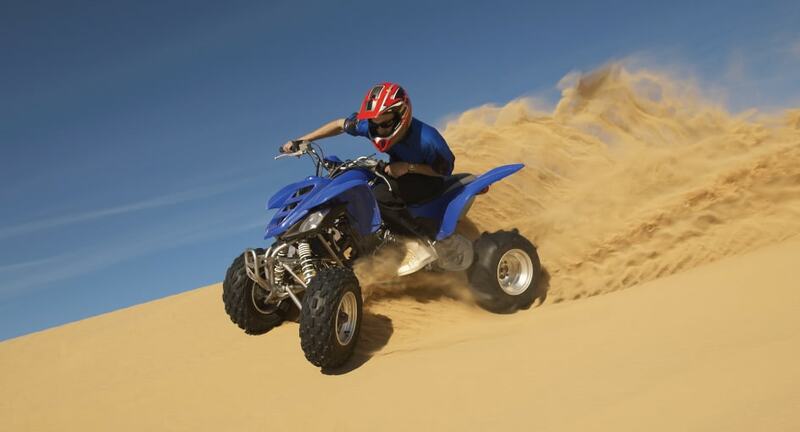 Choose from quad bikes, dune buggies, 4x4s or the trusty camel, and race across shifting sands at full speed.